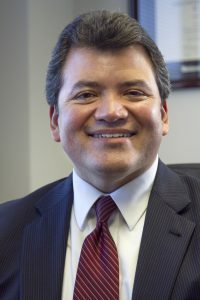 Dr. Paul Cruz is the superintendent of the Austin Independent School District, serving nearly 82,000 students and 12,000 employees. Dr. Cruz guides the district in realizing the vision to reinvent the urban school experience. Under Dr. Cruz’s leadership, the AISD graduation rate is at an all-time high—outperforming the state and nation—with two-thirds of AISD graduates enrolling directly into college. AISD continues to meet all student performance standards set by the Texas Education Agency, and students are scoring above their peers throughout the state and the nation on ACT and SAT. AISD also has been named to the Advanced Placement Honor Roll.